3 weeks 11 hours ago. 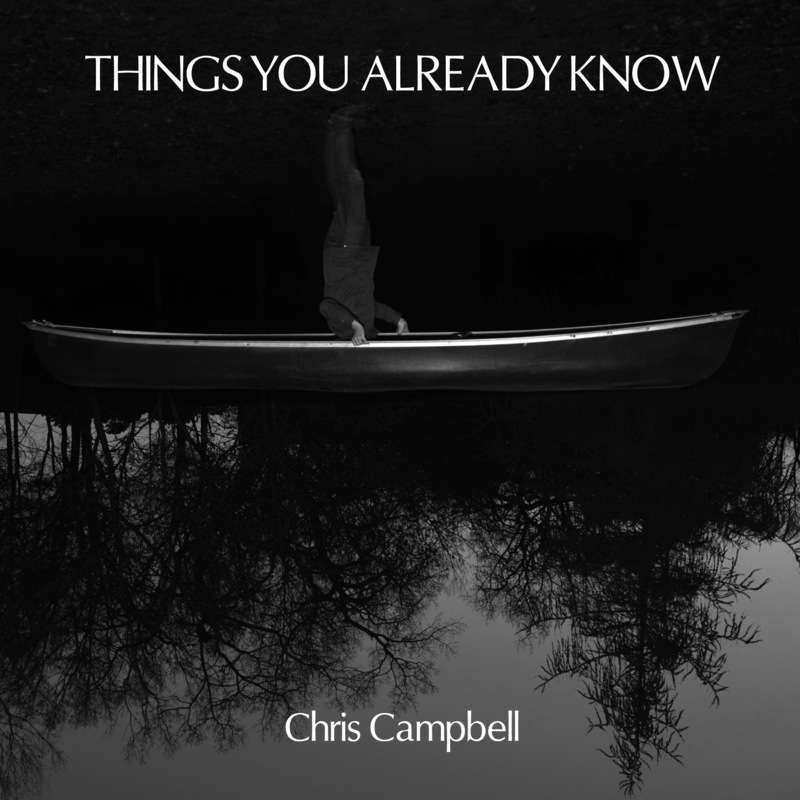 Chris Campbell’s third album for innova (following 2011’s Sound the All Clear and his recent collaboration with Grant Cutler, Schooldays Over) is Things You Already Know, and it’s less a recording than a place: a place where musicians come together from disparate traditions and find a music common to us all. It unfolds and expands, illuminating an ambient space with homemade instruments like propane tank drums, bowed psaltery and singing bowls as well as more traditional instruments like guitars, cellos and drums. It’s an invitation to explore, to rediscover. It’s a house full of luscious piano loops, soaring melodic outbursts from the strings, fuzzy guitars in the distance, sporadic kicking grooves, and skittish scrapings of junk hardware in the basement — a little Brian Eno, Jon Hassell, Mike Oldfield, and Olivier Messiaen, and a whole lot of Campbell. There are two complementary processes at the heart of the work, and both are intimately related to time: accumulation and punctuation — the building up of repetitive fragments and the flux as you move to the next room. For Campbell, this means that Things You Already Know is not a clean end-product, sanded and smoothed to remove the evidence of its making. It bears the marks of its construction proudly, because the building is all. To build this thing – this work that answers the question of how the world knits itself into our bones – Campbell brought together collaborators, friends. From one world, he drew members of the Saint Paul Chamber and Minnesota Orchestras, and from another, he brought members of groups like Zoo Animal and Aaron and the Sea. Working together at the Hideaway Studio, the musicians found common ground, and then went somewhere uncommon. Completed with a cover image by photographer Alec Soth that captures and embodies the idea of shifting perspective, Things You Already Know was ready for the world. Now the only question is: Are you ready for its world? "A brilliant album. Much of it seems to have the same interest in repetition and development or apparent repetition and development that we find in the music of Philip Glass. Campbell has put together a fine ensemble and there's brilliant use of tone color on this record." "[Things You Already Know] works in a manner both grand and organically crafty, like the scams in American Hustle. … Aspects of Glass/Reich-like minimalism, baroque-ish finery, judicious dissonance, cavernous drones, and pop music melodrama (I’m almost certain CC “quotes” from Lou Reed’s “Perfect Day”)--it’s all here in a candy-colored kaleidoscope that feels as natural as a sunny day walk through an eclectic neighborhood, where everyone’s got their window open and music up loud, and it all seems to magically come together."